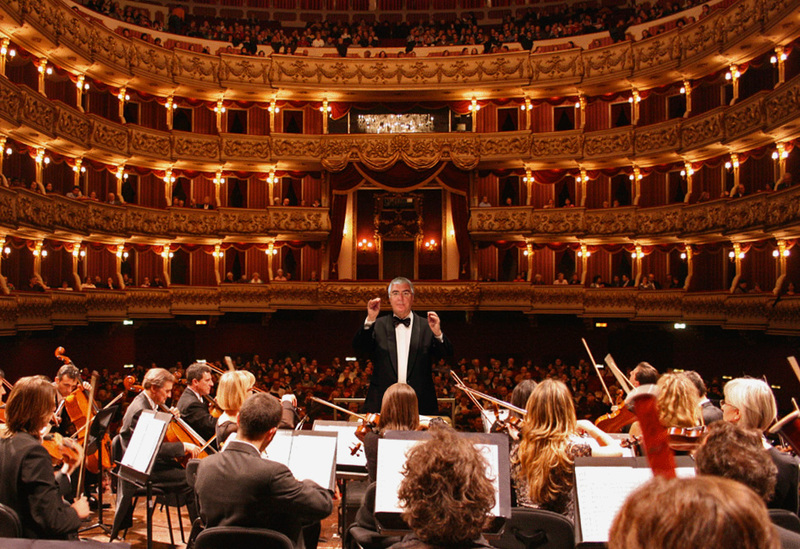 What is the Rotary Youth Orchestra of Sicily? The purpose of the Rotary Youth Orchestra of Sicily is to join people, cultures and religions together to create a brotherhood of harmony. 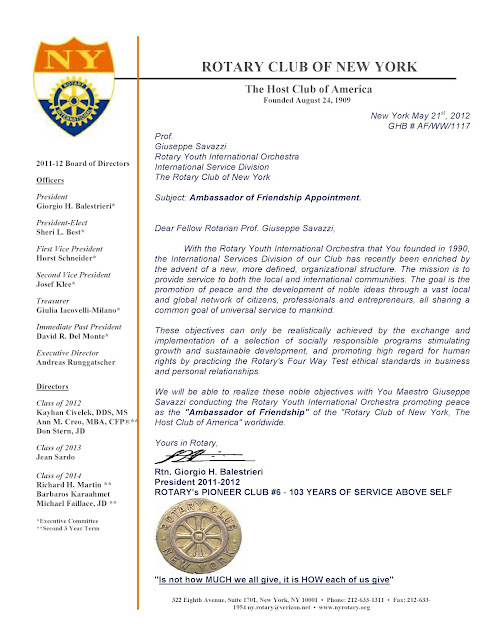 What is the Rotary Youth International Orchestra? The purpose of the Rotary International Orchestra is to join people, cultures and religions together to create a brotherhood of harmony. The same goal is evident in current R.I. president Ron D. Burton’s mission and project. So many men and women love to come together to sing! They feel that the harmony they strive to create between them when they perform a work is beneficial for them, but also that it lifts them to a higher dimension of being. How is it that all these men’s and women’s voices, which seem so different when you hear them separately, harmonize so wonderfully when they join together? But once the rehearsal or concert is over, they all go home and allow themselves to get caught up once more in their petty preoccupations, their old arguments, their grudges towards this or that person. They may have sung magnificently, but they have still not understood what a choir should be. Had they understood, they would continue to sing in chorus even when choir is over. What does that mean? That wherever we are, even when we are on our own at home, we must spend our entire life singing as a choir, so that our voice, that is, everything we send out in the way of thoughts, feelings, desires and emotions, is made to resonate in harmony with the whole of nature and with other human beings. Quanti uomini e donne amano incontrarsi per cantare insieme! Sentono che l’armonia che si sforzano di creare tra loro per eseguire un’opera è benefica, ma sentono inoltre che quell’armonia li proietta in una dimensione superiore dell’esistenza. Come è possibile che tutte queste voci di uomini e donne, che appaiono tanto diverse l’una dall’altra quando le si ascolta separatamente, si accordino in modo così meraviglioso quando si riuniscono? Una volta terminata la prova o il concerto, però, tutti rientrano a casa propria e si lasciano riprendere dalle solite preoccupazioni meschine, dai soliti vecchi dissidi, dai rancori verso questa o quella persona. Forse hanno cantato magnificamente, ma non hanno ancora capito in che cosa debba consistere una corale. Se lo avessero capito, continuerebbero a cantare in coro anche dopo aver lasciato la corale. Che cosa significa? Significa che per tutta la nostra vita, ovunque ci troviamo, anche da soli a casa nostra, dobbiamo cantare in coro, far sì che la nostra voce – ossia tutto ciò che emettiamo come pensieri, sentimenti, desideri ed emozioni – vibri in armonia con tutta la natura e con gli esseri umani. On June 23, 2012 the Archbishop Patriarch Elijah, secular name Maestro Giuseppe Savazzi, was nominated “Ambassador of Friendship and Peace” worldwide by the Rotary Club of New York. 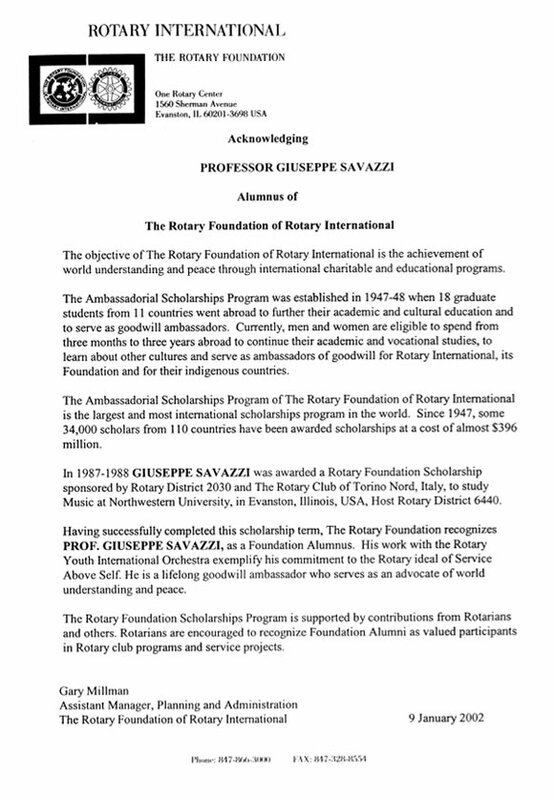 Alumnus of The Rotary Foundation of Rotary International. The Rotary world responded with what today is Rotary’s chief agency for international service: The Rotary Foundation of R.I. Rotarians and friends of Rotary have contributed more than US. $603 million to The Foundation since its inception; $49.1 million in 1990-91 alone. 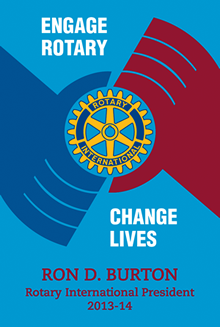 But it is the Rotarians putting those dollars to work “doing good in the world” through their volunteer efforts and the Foundation’s educational and humanitarian programs that give the Foundation its life and vitality. As its 75th anniversary approaches, The Foundation is designating 75 people and projects as Foundation “candles,” symbolizing all those people and project; that have illuminated people’s lives during the Foundation’s first 75 years of service. He was already known as the top tuba player in Europe when he applied to become a Rotary Foundation Ambassadorial Scholar. 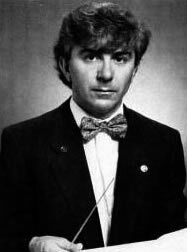 But when the Rotary Club of Torino Nord, Italy, selected Giuseppe Savazzi in 1987-88, he took leave from his permanent position at the Opera Teatro Regio in Torino to begin focusing his studies on orchestral conducting at Northwestern University in Evanston, Illinois, U.S.A. Following his scholarship year, Giuseppe returned to Italy to conduct a benefit concert. Still, he felt he needed to do more to show his appreciation to Rotary and its Foundation for the opportunities it had given him. Asa result, Giuseppe organized the Rotary Youth International Orchestra (RYIO), a 90-member ensemble of musicians ages 18 and under from 15 nations. These young musicians overcame language and cultural differences to produce glorious music for their audiences. RYIO, says Giuseppe, “is yet another way to promote international peace and understanding to youth around the world”. Sponsored by R.I. District 2030, the group embarked on a two-week European tour in April 1990 that included Munich, Germany; Lyon, France; and Milan, Italy. 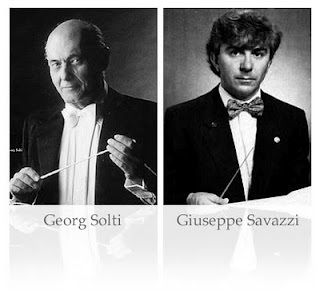 When the Rotary Club of Torino Nord, Italy, selected him to receive a Rotary Foundation Vocational Scholarship, Giuseppe Savazzi was excited about continuing his studies in orchestral conducting at Northwestern University in Evanston, Illinois, U.S.A. That meant the young conductor could attend performances of the Chicago Symphony Orchestra, led by Sir Georg Solti, one of the world’s great maestros. At Northwestern, Giuseppe worked diligently and took time to attend the Chicago Symphony. “I was especially pleased,” he says “when Harold Lipofsky, past governor of R.I. District 644, arranged for me to attend a rehearsal session of the Symphony. I thought it would be the perfect environment for observing Solti’s techniques. After the rehearsal — to my surprise — Sir Georg greeted me, then spent more than an hour in animated discussion. He asked me to return the next day to continue the conversation for organize a program of work and study together. We even made plans to meet again in London and Milan. I certainly didn’t expect my Vocational Scholarship to be the beginning of such a prestigious independent study program. Returning to Italy in late June, Giuseppe continued his studies at the Accademia Musicale Chigiana in Siena. In August, he assumed the baton as conductor of the Orchestra da Camera Internazionale, taking the group to Rio De Janeiro and other international capitals. In October he returns to Chicago to conduct a benefit concert for District 644, a major fundraising activity. “It will be one small way for me to repay Rotary International and the Foundation,” he says.